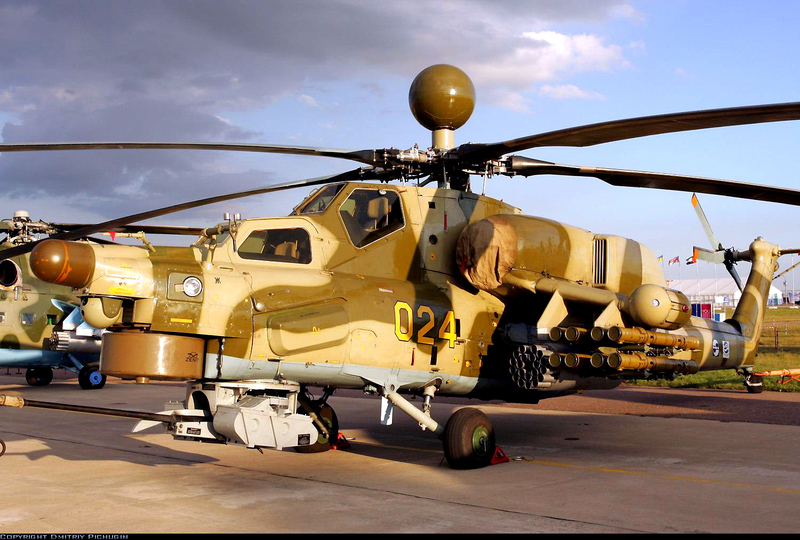 Azerbaijani servicemen taking part in MAX-2015 avia show in Russia have demonstrated interest in Mi-28. According to Oxu.Az, the information was disseminated by Vedomosti. The newspaper cites an unknown source saying that Azerbaijani servicemen closely familiarized with Mi-28 combat helicopter.